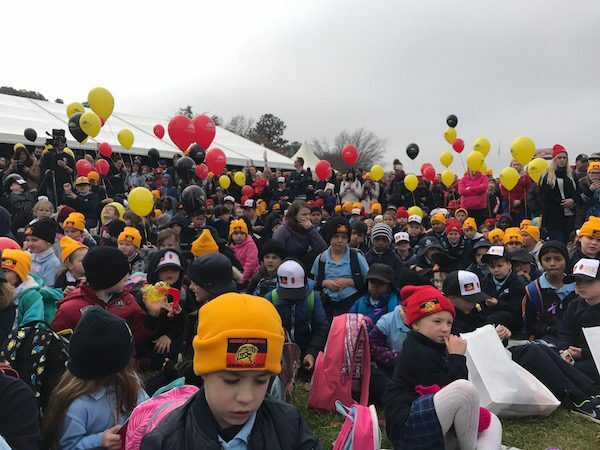 The fog lifted as the solemn faces of the family and friends of Steven Freeman passed by, ahead of hundreds of smiling early learning, primary and secondary students from all over Canberra who joined this morning’s Sorry Day Bridge Walk as the sun came out. This was an occasion for remembering Freeman, who died in the Alexander Maconochie Centre on the day of last year’s bridge walk, and lamenting the continuing over-representation of indigenous Australians in the prison system and particularly the fact that one in five people who die in custody are indigenous. As is the case every year, the walk was an occasion for remembering the many thousands of indigenous children who were forcibly (and legally) removed from their families between the 1890s and the 1970s and placed in girls and boys homes, foster families or missions. 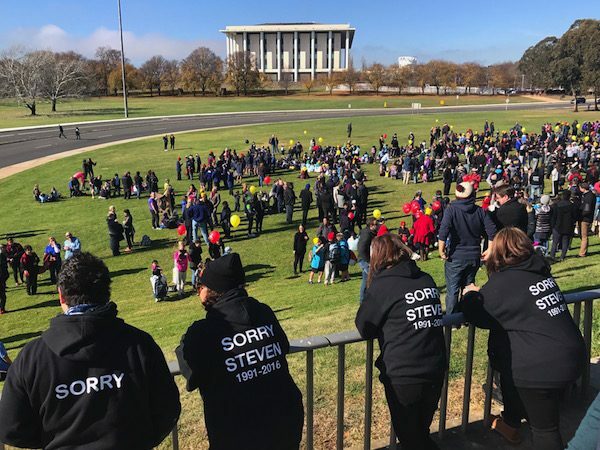 Say what you like about Kevin Rudd, he will forever remain the Prime Minister who apologised to the Stolen Generations, building a virtual bridge upon which reconciliation can continue. 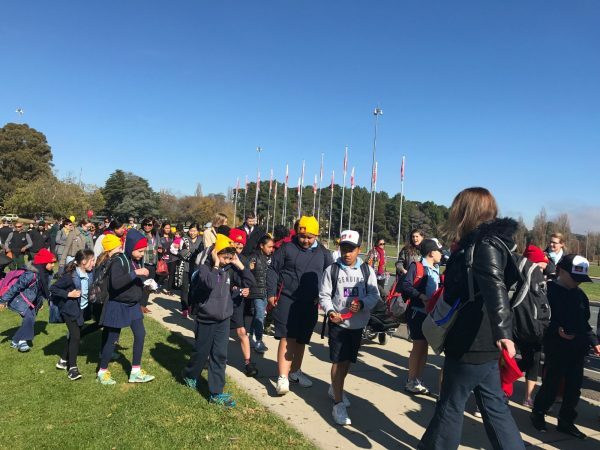 This year, the walk also marked the eve of the 50th anniversary of the referendum that led to indigenous Australians being counted in the census. The mind boggles, doesn’t it, to think than only five decades ago the first peoples of this nation weren’t even considered citizens. 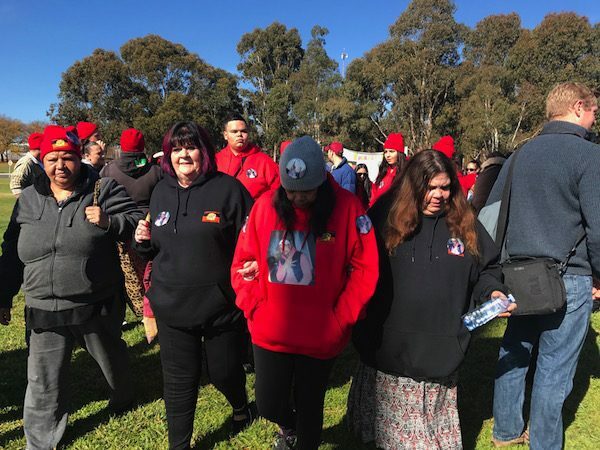 The walk was an important and moving event, well organised by the Winnunga Nimmityjah Aboriginal Health Service, but as a city, we did not embrace it in the manner it deserved. Yes, ACT Minister for Aboriginal and Torres Strait Islander Affairs Rachel Stephen-Smith and her Liberal counterpart James Milligan were there, along with ACT Minister for Corrections and Greens spokesman on indigenous affairs Shane Rattenbury. But unfortunately, so was the traffic. 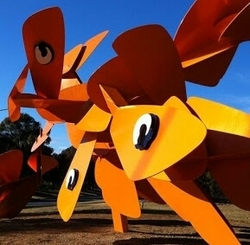 When roads around central Canberra are closed for fun runs and triathlons, Canberrans are alerted to the upcoming inconvenience to drivers via social media, extensive advertising campaigns in newspapers and flyers in letter boxes. There are no half road closures. Runners, cyclists and walkers compete safely in these events, because the roads are completely closed to traffic. 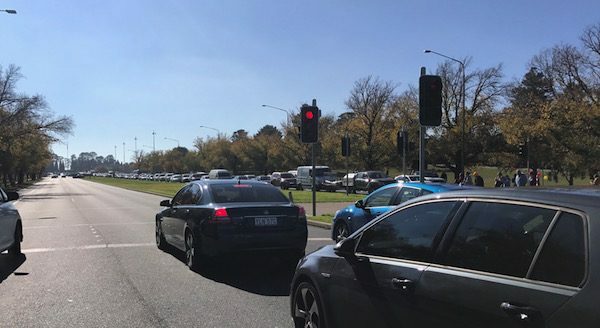 Today, as children from childcare centres, preschools and primary schools walked along the left hand southbound lane of Commonwealth Avenue with their carers and teachers, the right hand lane remained open to traffic. This presented a safety risk for all of those children, because as anyone who’s ever attended a school excursion knows, our smallest citizens have yet to develop a level of road sense that would assure their safety in such situations. The haphazard road arrangements also led to frustrations and long waits for drivers who had inadvertently driven into this major annual event in a bid to cross the lake. Next year, both southbound lanes of Commonwealth Avenue should be closed at Vernon Circle and via the Parkes Way ramp from 10am until 1pm. Drivers will be annoyed for a minute or two but that’s nothing compared to the frustrations experienced this morning. Oh, and how about we fly the indigenous flag on City Hill and all the Commonwealth Avenue flagpoles. You can read and hear Kevin Rudd’s Apology to the Stolen Generations here. You’re absolutely right, Charlotte. Monaro St in Queanbeyan is closed for the bridge walk, so why can’t we show the same respect in the ACT? Well done Julie Tongs and Winnunga – I hope the event continues to grow. All the groups that you mentioned put a lot of work into road management plans to support the application for a road closure? I get a little annoyed with all of these groups who just expect these things to just happen for them. Couldn’t agree more. I was stuck in that mess today and I would have been very happy to find an alternative route if I had only known about the road closures before I was stuck in the traffic.